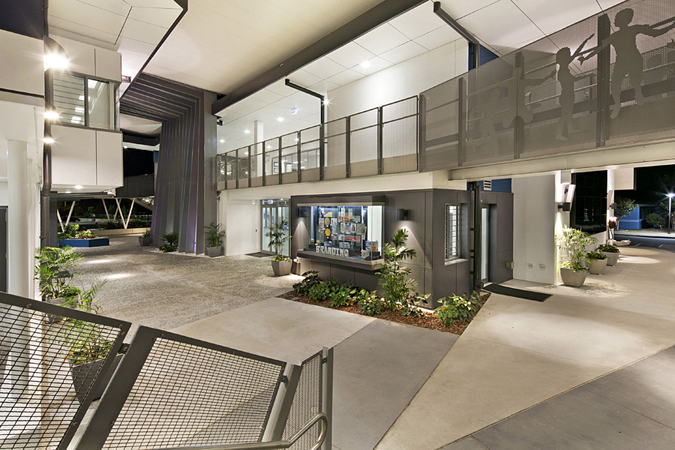 Project Engineering is a client focused steel contracting company recognised for continued success in providing total steel solutions to the Queensland Construction Industry. 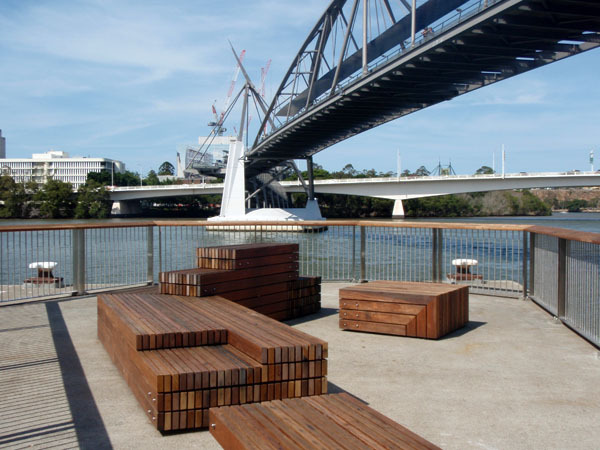 Specialising in small structural steel and elaborate metalwork packages, we have an expert team dedicated to achieving success on all projects. What sets us apart from other companies is our product diversity and our ability to perform to short time frames. 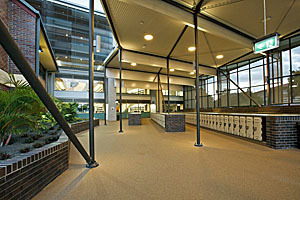 We work with builders and architects to bring buildings to life and ensure client expectations are exceeded. We are committed to implementing new and improved techniques enabling us to deliver a superior product to all of our clients. Specialising in detailed, intricate and usually architecturally visible structural steel, we provide a professional and precise service aimed at short lead times and often challenging sites. We target 30 to 60 tonne projects, enabling us to accommodate multiple projects whilst providing a personalised service to each of our clients. 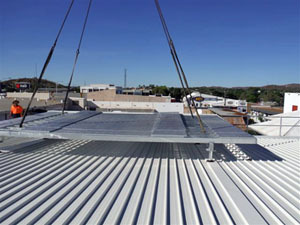 Project Engineering has built its reputation on delivering architectural metalwork to some of Queensland's largest construction projects and are regarded as specialists in the metalwork field. With a team that understands the challenges and co-ordination required to ensure a high quality finish, we provide the perfect solution for all your metalwork requirements. We have separate workshops for our mild steel, stainless steel and aluminium divisions, giving us the ability to complete large and diverse projects under one contract. Our scopes vary from staircases to bike stands in a range of materials and finishes. 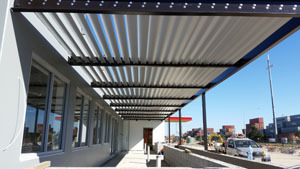 Our ability to provide end to end solutions for metalwork contracts is further enhanced by our production of custom sun blades, sun hoods and architectural screens. 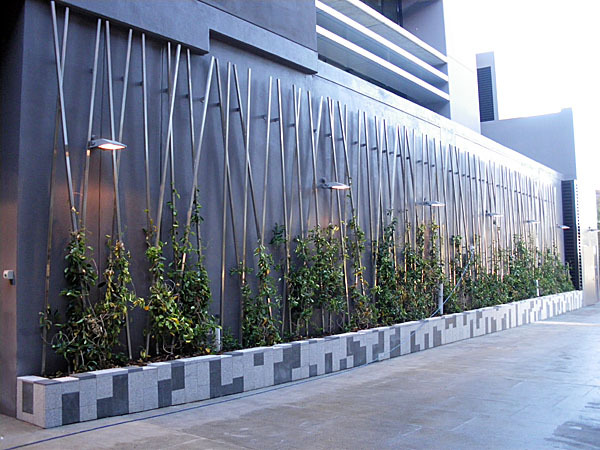 Feature blades and aluminium facades are a popular and energy-efficient way to uplift a buildings appearance and style. We have in-house design and drafting solutions to help get your ideas and visions into a working project. 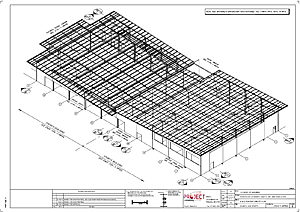 We use the latest in CAD programs to ensure supreme accuracy and an organised beginning to our projects. 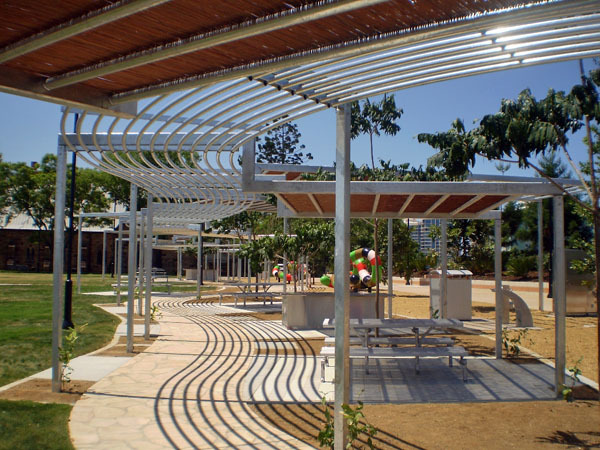 We supply concept designs through to detailed fabrication drawings and registers.